With all deference to Shakespeare, this monkey is not the Merchant of Venice. The little simian is not a money lender and has no ships at sea carrying expensive cargos soon to kiss the bottom of the ocean. Instead, the monkey is set on keeping Mrs. Kongo from meeting any of the real merchants of Venice who peddle expensive shoes, hand bags, and fashionable clothes. 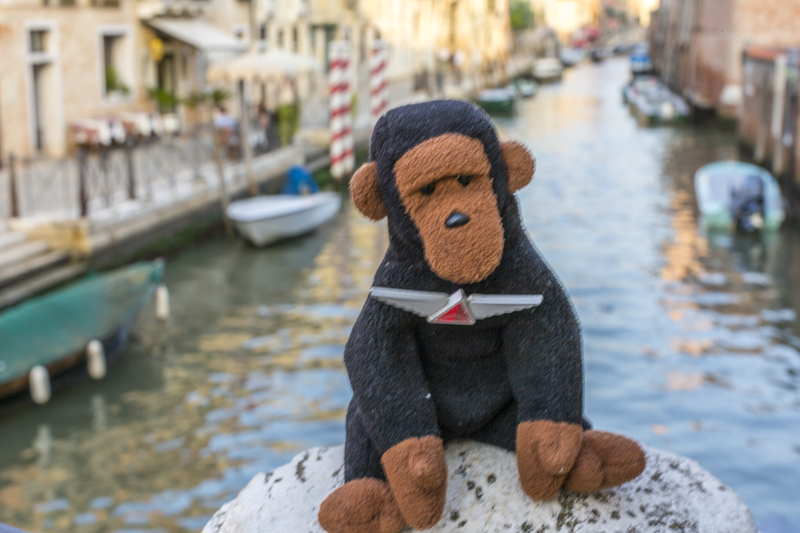 The monkey’s plan to keep Mrs. Kongo away from the real merchants is to keep her walking along the canals and through the narrow streets and that’s exactly what he did yesterday on his second day in Italy. Wearing out Mrs. Kongo is hard to do but after more than 13,000 steps and over 500 stairs going over bridges (according to Mrs. Kongo’s handy electronic walking meter) the plan seems to be working. 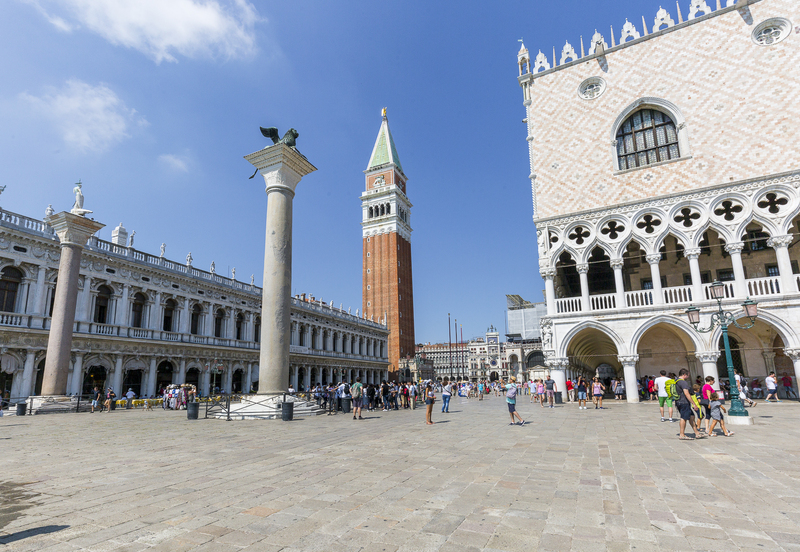 After getting lost some more the monkey did find the heart of Venice by the San Marco Square. 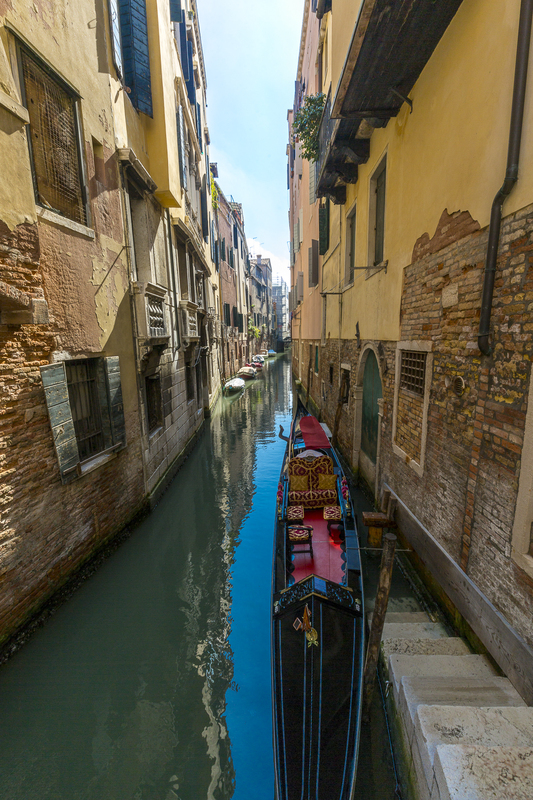 You can’t go anywhere in a straight line while walking in Venice. Kongo has taken this principle to a fine art and traverses the city in wide arcs that bump into dead ends, which causes much retracing of steps. 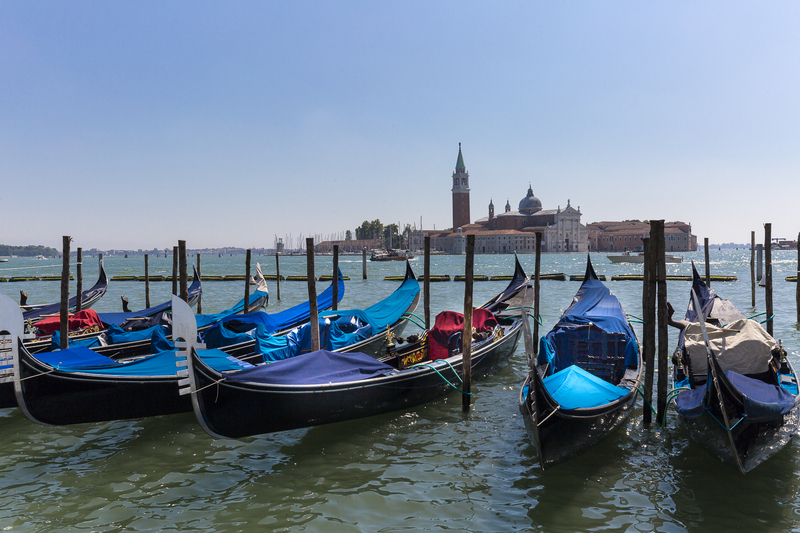 Thankfully, Mrs. Kongo’s map reading skills are still working and Venice is one of those places where if you just keep walking long enough, you will find what you’re looking for. 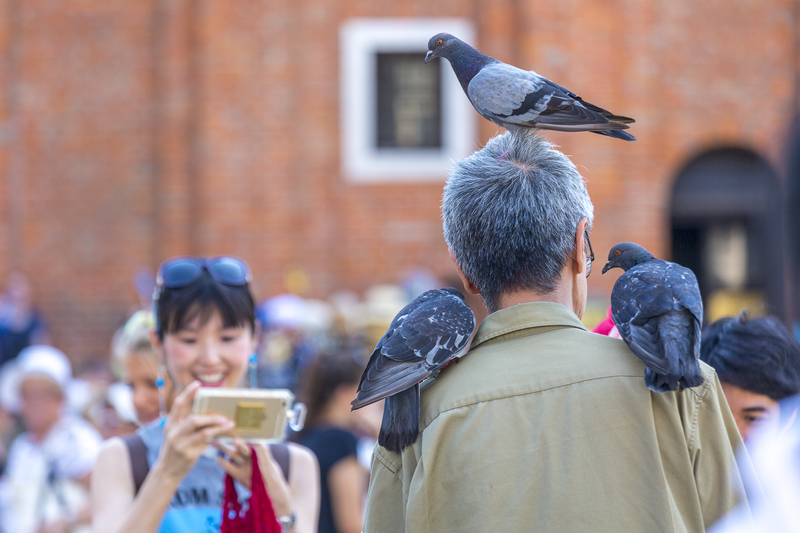 In San Marco Square there are hundreds of fairly tame pigeons. Merchants of Venice put them there so that people will have to buy new shirts after visiting the square. Here a couple from Japan records the event to show how silly they look to all their friends when they get back to Tokyo. 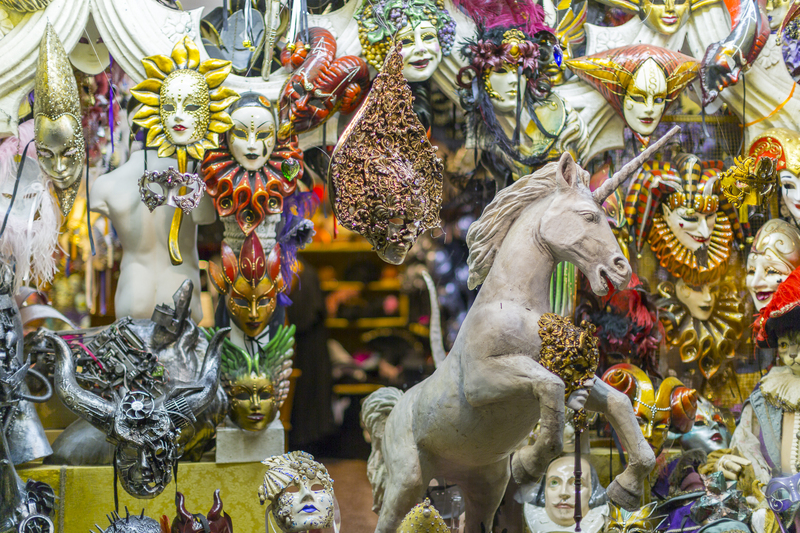 Something else merchants of Venice are in to are carnival masks and costumes. Kongo has to admit that they look pretty cool but even with a unicorn mask on, the monkey is pretty sure he would be recognized at a treehouse gala. Walking home after dinner at a sidewalk cafe is beautiful. 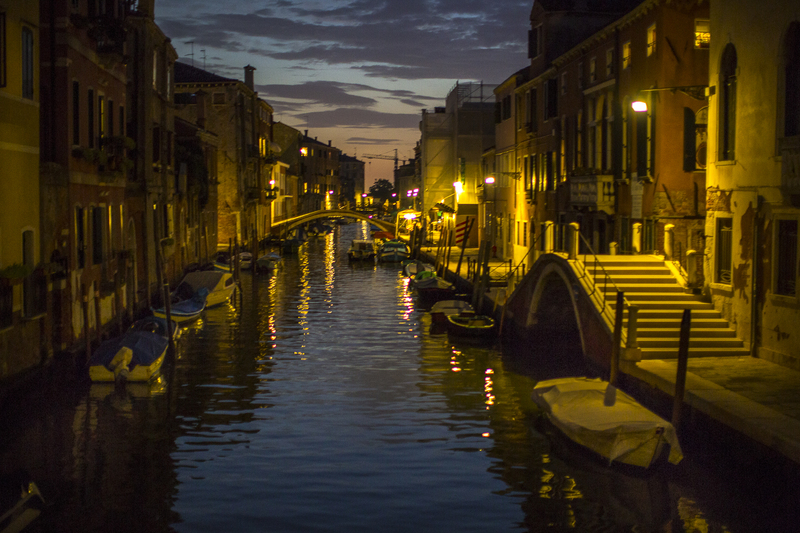 The city has a whole different feeling after dark and the monkey loves the way the lights shimmer on the canals. Today, if the rain holds off the monkey is off to the little nearby island of Murano to meet the merchants there who make glass. 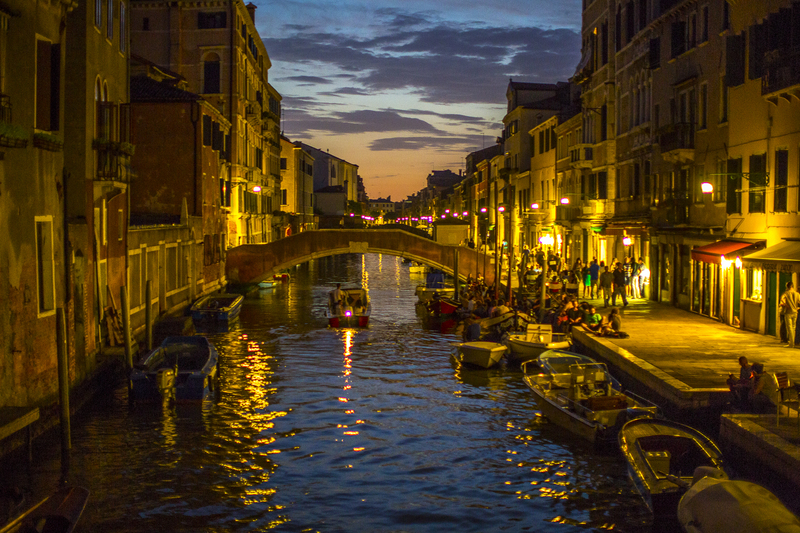 More lovely Venice! You are making me envious!! Walking is the best way to see any city. I hope Mrs. Kongo manages to sneak in a wee bit of shopping so that she can bring home some little thing as a special reminder of such a wonderful adventure. Never fear. It takes more than a simple simian plan to prevent Mrs. Kongo from doing a wee bit of shopping!